3 1/2" Embroidery Scissors - Left Hand Scissors for fabric, quilting, embroidery and more at Havel's Sewing. Your source for unique tools for your fabric arts. A traditional 3 1/2" embroidery scissors in a left hand version. 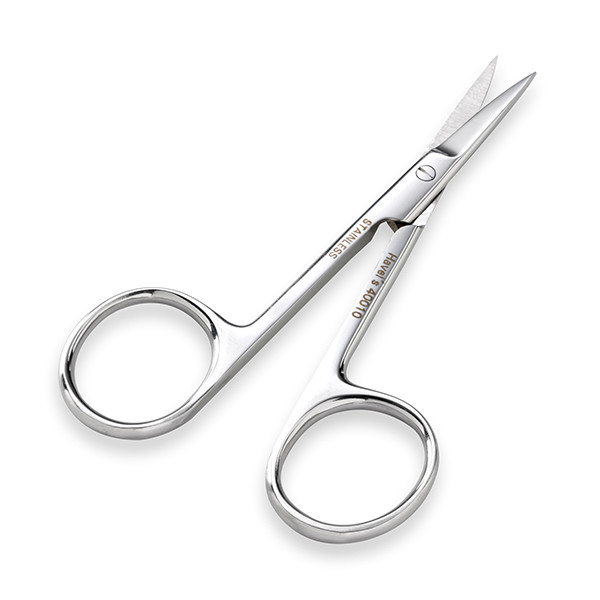 This scissors features sharp pointed tips that provide for clean cutting and easy manuevering in small areas. 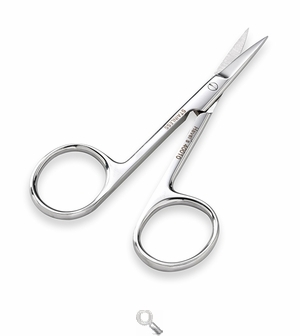 A very versatile scissors for all types of cutting!